The Sea Hotel in South Shields is to be refurbished after being bought by High Street Hospitality, part of the Newcastle-based High Street Group of Companies, which will invest a further £750,000 in improvements. The work will include full refurbishment of the rooms, reception areas, restaurant and the wedding and function areas. 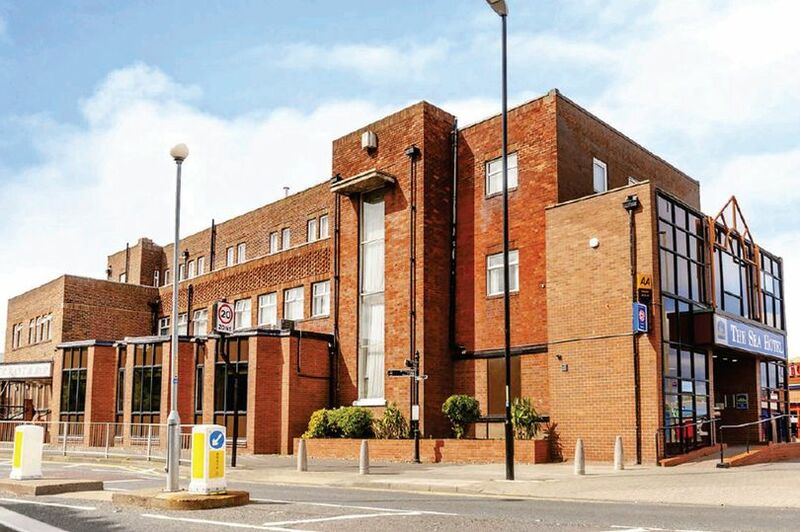 The hotel, built in the 1930s, will retain its Best Western brand for now but will be part of High Street Hospitality’s ‘Hotel 52 chain’ and will have a Latin American bar and kitchen with live music and dance classes, a sports bar, a fish and chip takeaway and a coffee outlet. Councillor John Anglin, lead member for regeneration and the economy on South Tyneside Council, said: “We are delighted that such a prestigious firm from the private sector has decided to invest in South Shields town centre. High Street Hospitality already runs two hotels at Whitley Bay and in Stanley and plans to operate a chain across the North within the next three years. It is currently investigating options for three further outlets in Tyne and Wear, Durham and Cumbria.